There is a “Sherlock Holmes” in every job and trade and may involve the investigation and survey process. 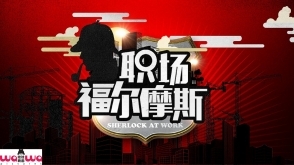 The show will feature the elite of each job and trade and introduce the “Sherlock Holmes” of each trade and industry. The host, Pornsak, will get to experience jobs of these “Sherlock Holmes”. 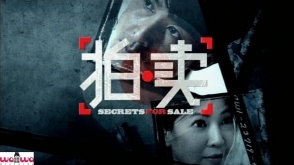 The first season used Singapore’s history and culture as the main theme. The second season will be using food as its theme, showcasing our love and passion for good food. It is still one of the important things in our everyday life. This season’s guests will feature local celebrities and personalities. They will help to liven the atmosphere during the game show. 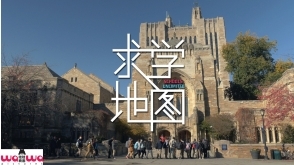 Other than promoting our food culture, we will explore food manufacturing processes and skills, bringing out the connection between our food and society. 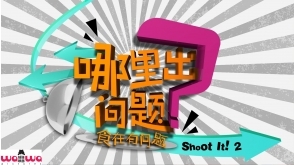 The game show format will allow the hosts, guests and the audience to participate and test themselves about their knowledge of food. As the society get more and more fast paced, we are seeing more & more chain operated shops to cater for our daily needs. They may be convenient but lack character. However, there is still a group of people who set up shops for reasons other than for pure economics. They have passion for life and their shops tell their stories. 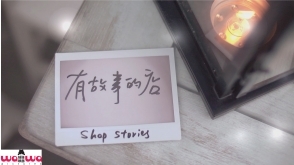 This program aims to explore the stories behind these shops and hope to inspire the viewers through their stories.